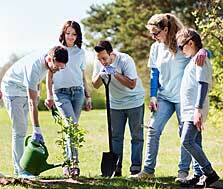 Since 1988 the Seneca Foods Foundation has been committed to philanthropic initiatives in our communities. 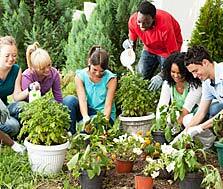 This is a private, not-for-profit corporation that focuses on helping to prepare and empower our young people by giving them the tools they need to become independent and contributing members of their communities. We sponsor community assistance programs with specific focus on higher education, supporting our troops, and providing internships. 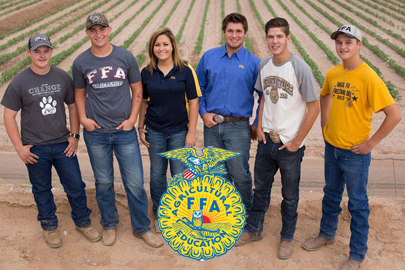 We are proud to sponsor 11 scholarships annually through the National Future Farmers of America Foundation. In addition, we participate in annual livestock sales at local fairs to promote the well being of the FFA program. If your program aligns with the areas mentioned above and its performance outcomes have been well documented we encourage you to download the grant application. Seneca Foods Foundation receives hundreds of requests for funding each year; therefore our grant making process is a highly competitive one. To help you determine whether or not your program is eligible for funding, please review our Guidelines and Agency Self-Assessment Worksheet. The Foundation will not consider applications outside our focus area. We are only making grants to organizations with documented performance results. Measurable performance outcomes and performance data must accompany the proposal to be eligible for funding. Our Foundation is just one of many ways we support a strong future for the next generation. For any questions, please contact us.